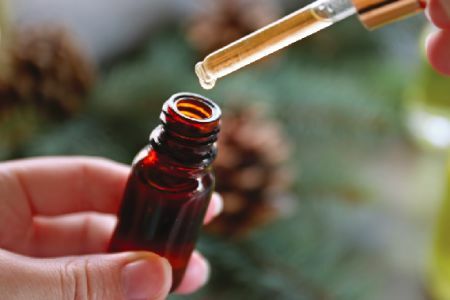 Come into central busy buzzy London and create your very own scrub, moisturiser, toner and hair oil with a host of natural, luxurious ingredients- take them home. You know you're worth it! 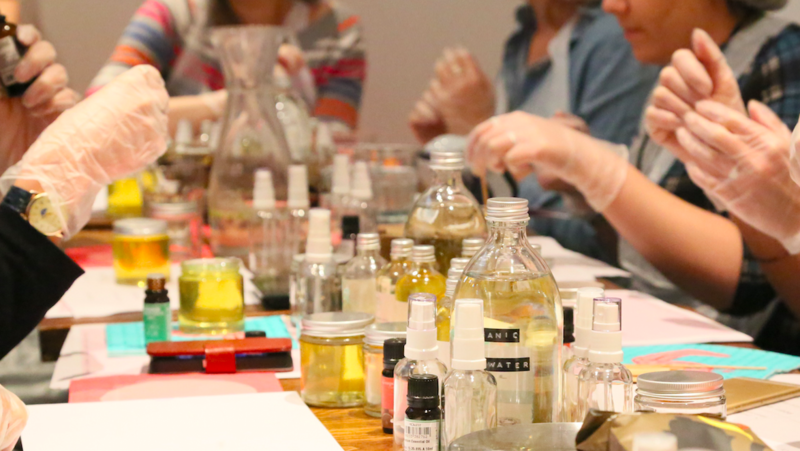 This workshop is designed especially to help you create luxurious beauty products suited to your skin type. 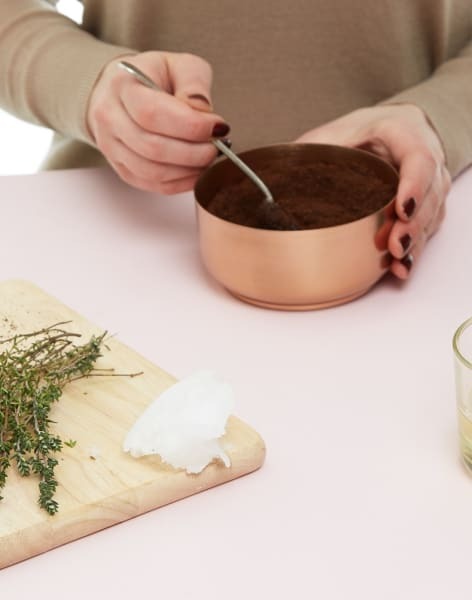 Come spend a few hours with the Clean Beauty Co. and they’ll teach you everything you need to know to become a beauty mixologist ready to whip up your very own bespoke skincare in no time. The class itself will last 2 hours and there will be time for nibbles, prosecco and a good old natter at the end. Have lots of fun, of course! I loved this class! Natural beauty is something I don't know much about, but I felt confident and supported by a great tutor. It was as really fun and I mixed a number of products including a brilliant mask which I used today. I noticed a major difference in my skin even after one use! 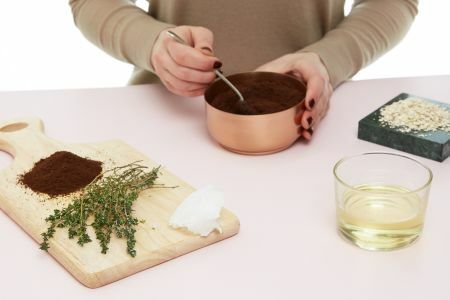 A modern beauty brand that makes natural, non-toxic beauty products accessible. Clean Beauty Co is a London based brand committed to pursuing clean beauty and sharing natural and non-toxic beauty recipes. 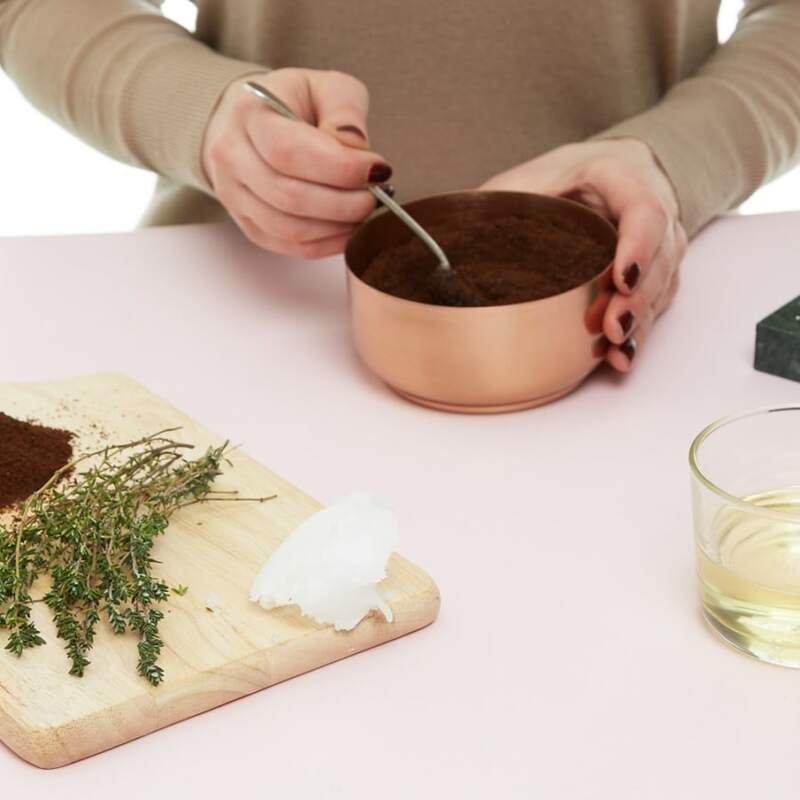 Founders, Elsie and Dominika, will teach you everything you need to know to become DIY clean beauty masters. 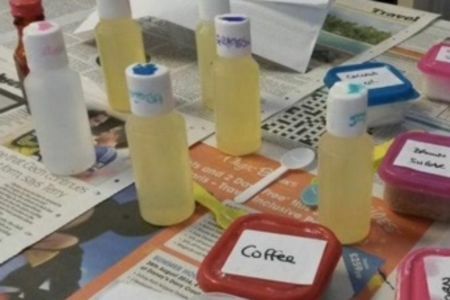 After reading the ingredients going into the average beauty products, often being pretty disgusted with what they found, Elsie and Dominika decided to make their own. Clean Beauty Co believes in knowing what you put on your skin, using their favourite plants, nuts, flowers and seeds to ensure all the best anti-aging, super-moisturising and nourishing goodness which isn’t diluted with pointless fillers and chemicals. Clean Beauty Co produces a variety of beauty treatments from hair and face masks to after sun and bubble bath, all of which is toxin (and guilt) free. With Clean Beauty Co you will be guided though how to make your own natural beauty products which you can then show off to your friends. Each class is followed by prosecco and nibbles so you can drink away the afternoon, talking all things healthy.